Beebread is a mixture of pollen, honey and enzymes, stored by the bees in the combs. They add wax and seal the comb cells. This mixture undergoes a lactic acid fermentation which is very similar to that in yogurt and other fermented milk products, and after almost 3 months becomes what we call beebread. This fermentation assures the preservation of the product and enriches it in nutrients. Beebread combs will often be sold as a whole. For that purpose a bee queen separator is placed between brood and honey combs during a period of a maximum pollen gathering activity. When the combs are full, the pollen is harvested by means of a scraper and filled into a jar. From all the products of the hive, beebread is the less explored bee product. Because it comes from pollen, honey and bee saliva, its composition resembles that of bee pollen, only 3 times higher in its nutritional and antimicrobial value! · phenolic compounds such as flavonol derivatives: mainly quercetin, kaempferol, myricetin, isorhamnetin and herbacetrin glycoside derivatives. The highest content of flavonoids is up to 6802 µg/g extract. (according to a study from 2017, on beebread from Apis mellifera iberiensis, in Portugal). · fats: 5.9 – 11.5%. Unsaturated to saturated fatty acids ratio ranged between 1.38 and 2.39, indicating that bee bread can be a good source of unsaturated fatty acids. Another study from 2016, conducted by Čeksterytė V et al. from Lithuania and the Netherlands, analysed the amounts of fatty acids from 2 samples of beebread and bee pollen produced from clover (Trifolium pratense L). The results showed a content of 35 fatty acids in beebread and 42 in bee pollen. A high amount of the healthy n-3 fatty acids was found. The ratio of polyunsaturated fatty acids n-3 to n-6 reached a value of 8.42 and 3.35 in the latter products. Bee bread can be a good source of unsaturated fatty acids. Compared to frozen pollen or dried pollen and due to the fermentation process, beebread has almost an unlimited guarantee. Beebread is highly recommended to people suffering from illnesses of digestive and hepatic systems. It helps liver to function well and detoxifies the body. It lowers the level of cholesterol and it is recommended for atherosclerosis. It is also very efficient in urinary disorders and prostate issues. 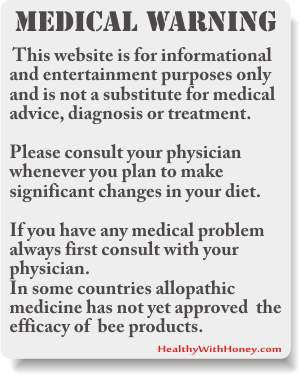 While allergy to bee pollen is frequent, allergy to beebread is very rare. 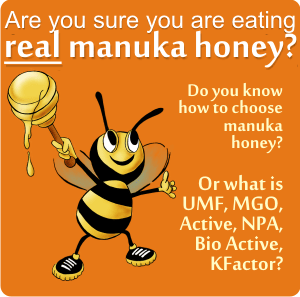 Read more on What is the difference between beebread, aka bee bread, and bee pollen? * The container: Wide-mouthed bottles or jars with airtight lids are absolutely essential. Airtight stainless steel or glazed clay pots can also be used. Containers should always be large enough to leave enough airspace (20 to 25 % of the total volume) above the culture. * The temperature: The temperature for the first two to three days should be between 28 and 320C; the bees maintain a temperature of approximately 34°C. After the first two or three days the temperature should be lowered to 20°C. The high initial temperature is important to stop the growth of undesirable bacteria as quickly as possible. At this ideal temperature all bacteria grow fast so that an excess of gas and acid accumulates. Only lactic acid producing bacteria (lactobacilli) and some yeasts continue to grow. The former soon dominate the whole culture. This final growth of lactobacilli should proceed slowly, hence the reduction in temperature after 2-3 days. contained in whey. Freeze-dried bacteria are best if they can be purchased, but otherwise, the best cultures are those that can be obtained from dairies. Whey itself can be used. If the whey is derived from unprocessed fresh milk it should be boiled before use. A culture can also be started with natural beebread. * Preservation: Fermentation produces a pleasant degree of acidity (ideally pH 3.6-3.8). Some pollen species may promote excessive yeast growth but this does not spoil the beebread. If the flavour is strange or some other mildew-like or unpleasant odours arise from the beebread, discard it and try again. The final product, can be stored for years, once unsealed, it can be dried and thus is storable for many more months. 0.02 Whey or very small quantity of dried lactic acid bacteria. Clean and slightly dry the fresh pollen. If dried pollen is used, an extra 0.5 parts of water is added and the final mix soaked for a couple of hours before placing it in the fermentation vessels. If the mixture is too dry, a little more honey-water solution can be added. Heat the water, stir in the honey and boil for at least 5 minutes. Do not allow the mix to boil over. Let the mix cool. When the temperature is approximately 30-32 0C, stir in the whey or starter culture and add the pollen. Press into the fermentation container. When preparing large quantities in large containers, the pollen mass should be weighted down with a couple of weights (clean stones) on a very clean board. Close the container well and place in a warm place (30-32 0C). After 2-3 days, remove to a cool area (preferably at 200C). 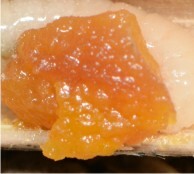 8 to 12 days later the fermentation will have passed its peak and the beebread should be ready. The lower the temperature, the slower is the progress of fermentation. Leave the jars sealed for storage. Where can we find bee bread? • Amazon.com. Here is what I’ve found there: Bee Bread.Bienenbrot.Pane d’api.Naturally Fermented Pollen.Perga. 1Pound/454g ( (Usually takes less than a 10 days to arrive in the US. Priority Tracked shipping). It has 5 stars and on their page you can find lots of info regarding the year of harvest, storage conditions, supplement facts and usage recommendations. • Amazon.co.uk: Queen’s secret Bee Bread, Naturally Fermented Pollen 500 g . Give it a try! If you ever tried making it, please tell us. If you look at where the recipe is from (FAO report “Value added products from beekeeping”), you’ll realize that the recipe is intended for people that are selling their “bee bread”. And when you’re selling something, you generally want a consistent, sanitary product, so you’ll want to do stuff like sterilize the honey and add in known bacteria to ferment it. But natural bee bread is not consistent or “sanitary”, in the sense that bees pick up pollen and nectar, as well as microorganisms from thousands of flowers. So I think the sterilization is probably not necessary, but maybe it doesn’t need so much water, too. Thank you for the article and the information. 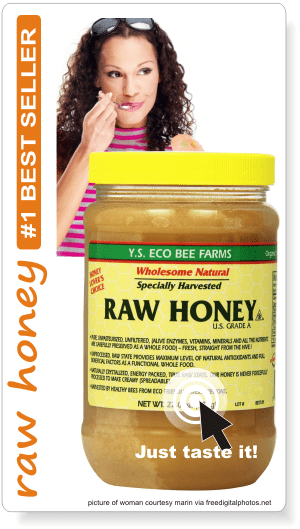 I suggest using raw honey and not the commercial ones in order to achieve proper fermentation. 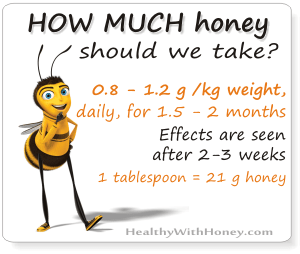 Honey is anti bacterial so i presume the properties of the honey inhibit the growth of bateria as they are trying to prevent their growth. Hi, thanks for the info! I’m curious, why must we boil the honey and other ingredients? I’m not a beekeeper, but I suppose all bacteria should be killed before the good ones, lactobacilli, are introduced. It should be sterile, to say so. Of course this is not the case when the bees do it, because the honey and the pollen haven’t left the hive, so there is no contact with other air, other recipients, the storage time is zero and there are no foreign micro-organisms. 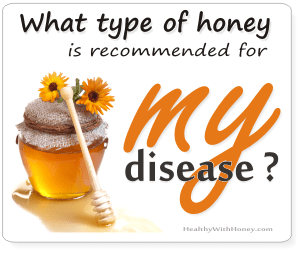 I know honey should not have any, and should not ferment if it’s not diluted. But here we add other things, so it should be sterile. Again, this is my guess. Personally I don’t think the beebread we can make has the same value as the one made by the bees. But if this is what we can have, it’s good enough.